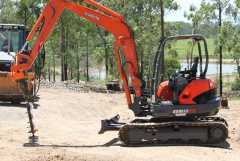 Kubota for sale QLD KX161-3 comes with 3 buckets, steel tracks, JB power tilt head, 300mm auger. Includes a 1 year warranty. Costs only $29,000 inclusive of gst. Please call me on 0418 843 593 or email me from link above. 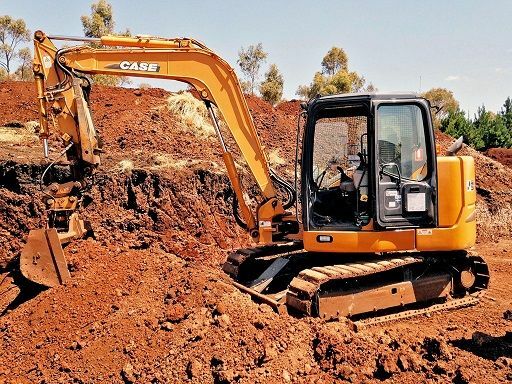 Extra Information This Kobuta KX161-3 Excavator includes a 1 year warranty. 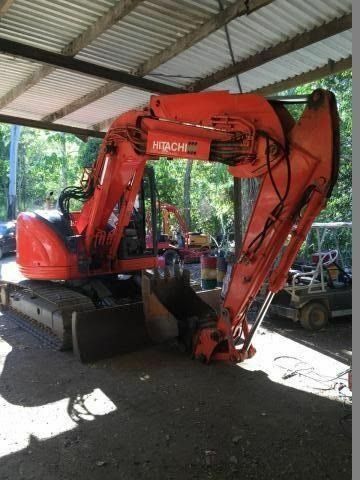 Please feel free to click on "sellers other items" for more equipment for sale in Qld.